Troubleshooting electrical systems course length is customizable based on your needs. 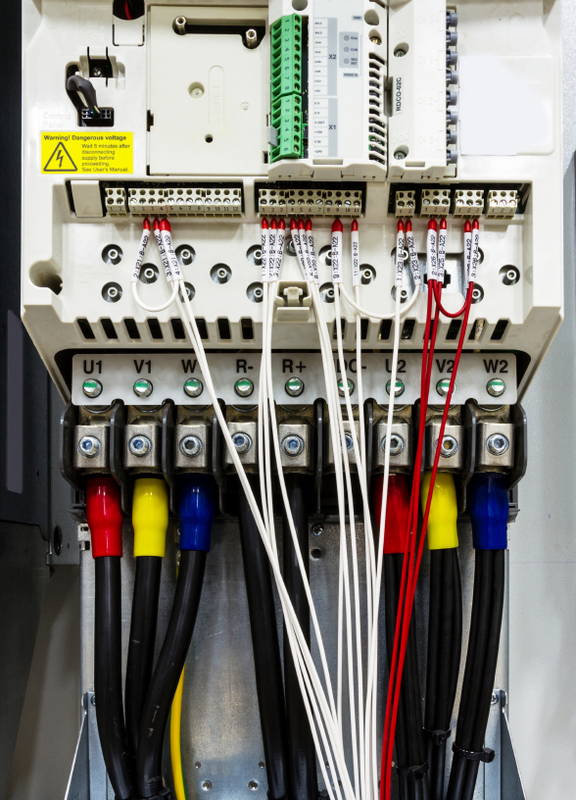 This course focuses on troubleshooting electrical systems. When a power system failure occurs, all eyes within a facility are focused on the operations and maintenance department. As this will probably be the most stressful event in your working career, knowing what to expect may help reduce stress and allow you to think more clearly during the event. Effective troubleshooting skills will significantly reduce the length of an outage, however, effective troubleshooting begins well in advance of an unexpected outage. This class presents a logical approach to troubleshooting electrical systems. Resources for predicting the likelihood of equipment failure will be provided, and a basic program for clearly identifying problems. Common electrical devices and their operational requirements will be discussed. Knowing what is required for their operation, it makes easier to determine what is preventing their correct operation. Diagram analysis for troubleshooting will be practiced. Anyone who works on or near power generation, transmission, or distribution systems should attend this course. Additionally, supervisors, managers, safety personnel, and those responsible for ensuring a safe work environment should attend this course.